Wading while fly fishing is one of the more visceral experiences the craft offers. There’s something very primal about feeling cold trout water working its way around your legs—I’ve always felt that is makes me part of the river rather than just a visitor. 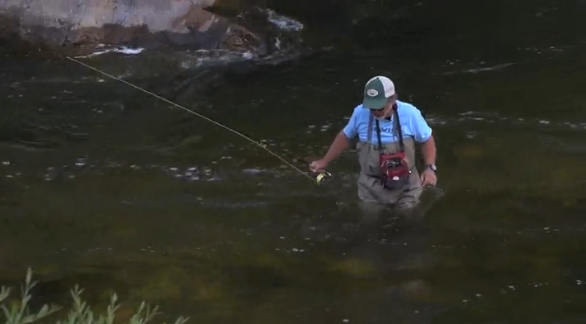 But wading safely is important, and Orvis’ Tom Rosenbauer, in the video below, shows us some really important tips to wading safely and getting the most out of our experiences while joining the trout in the river. I’ve taken a few spills while wading—everybody does, eventually. 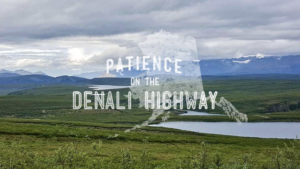 The key, though, is to keep yourself in situations where, even if you take a tumble, you’re going to be able to safely get out of the river, even if you’re going to be a little wet. Thanks to Orvis for the great primer. Be careful out there.